Federal Polytechnic Nasarawa has released their 2018/2019 Academic Session School Fees for ND and HND program. 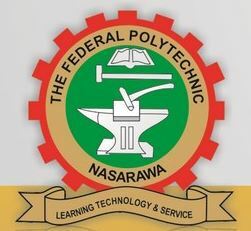 The management of the Federal Polytechnic Nasarawa has released the amount payable as school fees by National Diploma (ND) and Higher National Diploma (HND) students of the institution for the 2018/2019 academic session. Federal Poly Nasarawa School Fees Schedule.